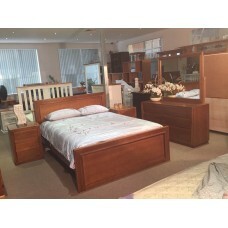 Wood World Furniture provide a unique collection of the best bedroom furniture in Sydney NSW. 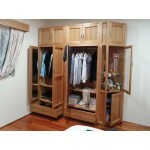 Our bedroom suites combine style and functionality, and all solid timber built in very sturdy construction. 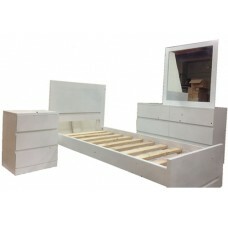 We have extensive range of beds, bedroom furniture, side tables, dresser and mirror and accessories, and also we offer custom made designs as well to tailor suit to your choice of style, colour and size, locally made in Sydney with affordable price. 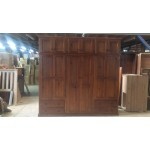 Custom design TOP Quality, Luxury High-end Solid Tassie Oak Bedroom furniture, solid pine bedroom furniture. View and shop our great range of quality bedroom suites, luxurious, country, classic, contemporary, or even ultra-modern, online, and save! Discover the huge range in store or online today! 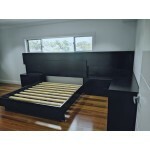 Constructed fully with solid pine wood timber, Our Auckland Suite features a Caramel & Dark Choc..
Genuine 100% solid Tassie Oak is used on all exterior panels and shaped edges to provide qualit..
BOSTON 3PCE SINGLE SUITE WITH ONE SINGLE BED, ONE BEDSIDE, ONE DRESSER & MIRROR IN WITH..
BOSTON Q/BEDROOM SUITE Sleek, contemporary and ultra-modern, this platform bed creates a sophisti.. There is an old saying that "you get what you pay for". 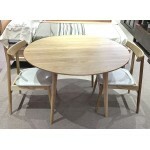 With that in mind, owning a piece of solid w..
100% premium grade Tasmania oak, inside and out, front and back. There is an old saying tha.. 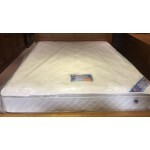 Built from superb craftsmanship and High Quality import hardwood materials, this deluxe bed suite&nb..
FLETCHER IMPORT 4PCE BEDROOM SUITE Low cost, yet sacrificing nothing in quality, the FLETCH..
FLETCHER IMPORT 4PCE BEDROOM SUITE Low cost, yet sacrificing nothing in quality, the FLETCHER..
A durable wood construction and a classy, elegant white colour finished highlight this versatile set..
With classy, elegant white colour finished, it provides a clean look that works especially well in d.. This charming bedroom will make wonderful addition to your master bedroom for a casual cottage look ..
Sleek, Stylish and classic, this platform bed creates a sophisticated support for your bed. With cla.. 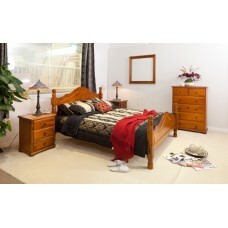 This 4-piece bedroom furniture set offers you the convenience of satisfying all your needs in one st..